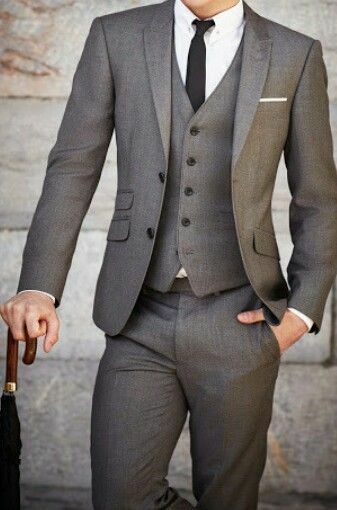 The Perfect Suit - Get Yourself A Proper Tailored Suit & Rock It! The Perfect Suit – Get Yourself A Proper Tailored Suit & Rock It! The perfect suit is the one that is versatile, elegant, charming and most importantly well tailored. Every man obviously must own a suit. There is no need to convince guys to buy a suit. This blog is not trying to convince men into buying suit but rather convince men into buying the perfect suit for them. The perfect suit is the one that is versatile, elegant, charming and well fitted. While most men are very comfortable in handling the other aspects i.e. all the other requirements for it to be called the perfect suit, the one that is ignored is the fitting. It is very difficult for a man to find the perfect size of his suit. That is why it is always advisable to go for a stitched suit rather than a readymade suit. The fitting of the suit should be just perfect and it cannot be loose or tight at all. That is why it is very much advisable that one should buy a suit when one is at a weight that one is most comfortable with. So basically when you achieve your goal weight and believe that this is the weight you are going to stick with for a long time then this is the weight at which you will by yourself or suit.